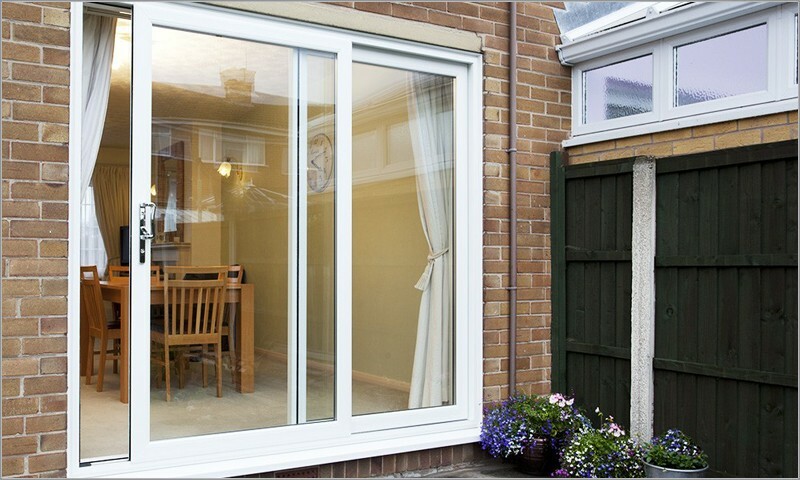 An attractive, well-fitted patio door can make a real difference to your home both inside and out. Patio doors can make any home feel bigger and brighter, letting the sunshine in and providing easy access to your garden. At Evesham Glass, we offer a range of stylish and secure patio doors designed to let light in, but important to keep intruders out. At Evesham Glass, our patio doors come in a range of styles and finishes and are all made to measure and fitted to the highest standard possible. Especially for you and your home. All our doors come with a fantastic 10-year warranty on materials and craftsmanship as well as the best in innovative security features as standard. Our doors are also extremely easy to clean and virtually maintenance free meaning they leave you to just enjoy the view! Every design is manufactured with security in mind. This includes track rebates to prevent the patio doors from being lifted out. They also have all the energy-saving benefits of double glazing with draught proof seals and have virtually maintenance free uPVC frames. To find out more about our range of patio doors and receive a 12-month no obligation quotation, request an appointment today.